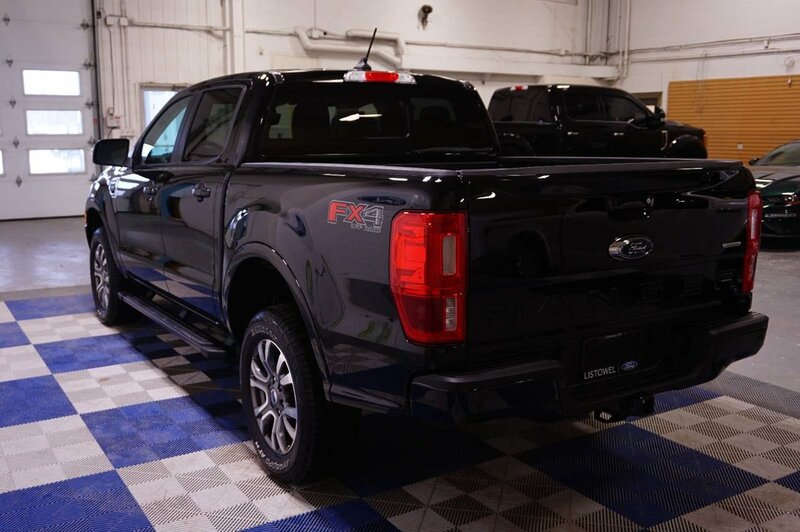 Our great looking 2019 Ford Ranger Lariat SuperCrew 4X4 in Shadow Black meets and exceeds your expectations of performance, efficiency, and dependability! 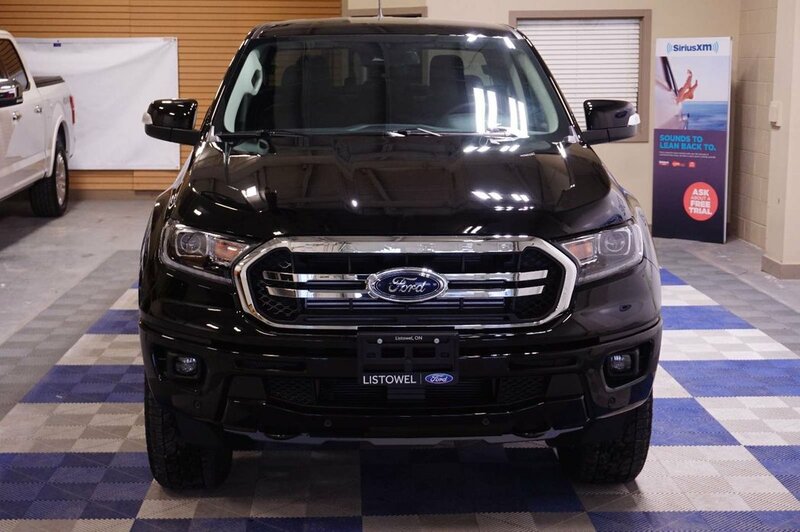 Powered by a TurboCharged 2.3 Litre EcoBoost 4 Cylinder that offers 310hp with auto stop/start to save fuel while connected to an innovative 10 Speed Automatic transmission. 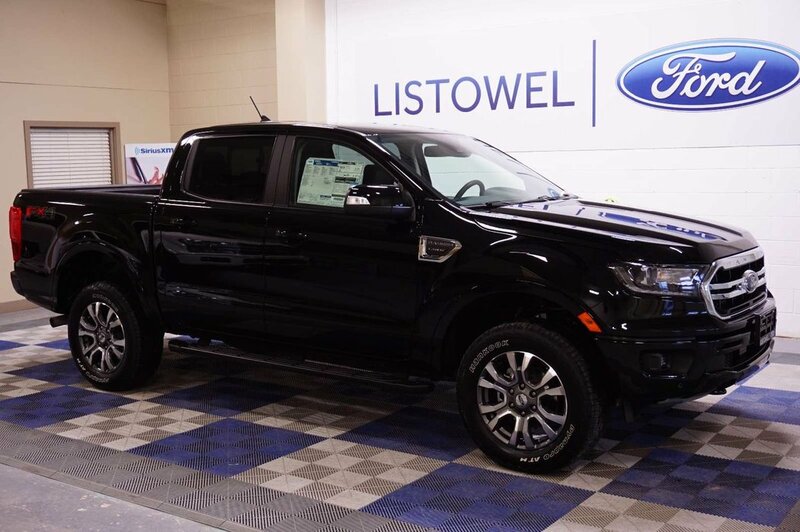 Master each day with robust performance with our Four Wheel Drive Ranger that results in incredible towing and payload capacity plus shows off with a chrome grille, LED box lighting, and fog lights. 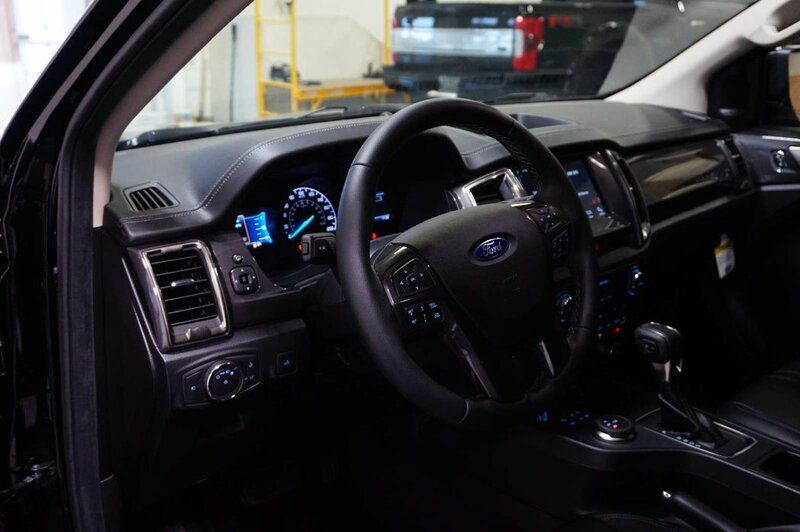 Ford offers a lean muscular machine with a high-strength body and high-strength steel frame to provide peace of mind. 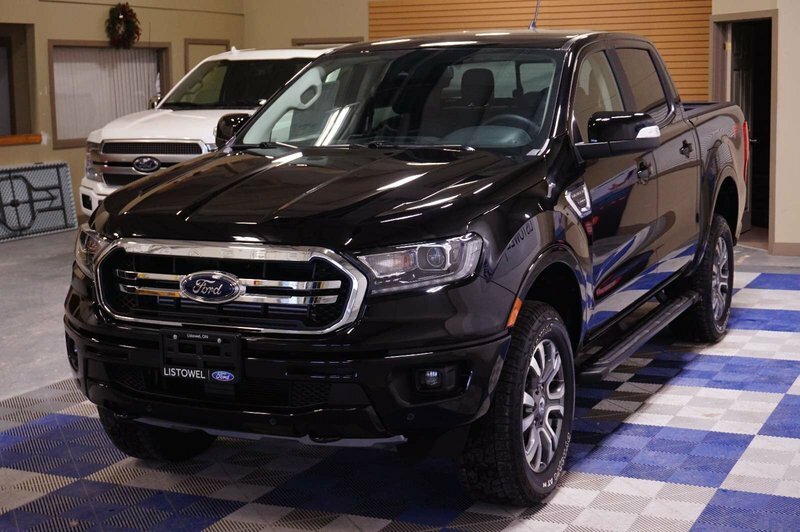 Ranger takes care of you with anti-lock disc brakes, stability/traction control, trailer sway control, and a multitude of airbags while exceeding expectations of performance, efficiency, and dependability. Print this page and call us Now... We Know You Will Enjoy Your Test Drive Towards Ownership!